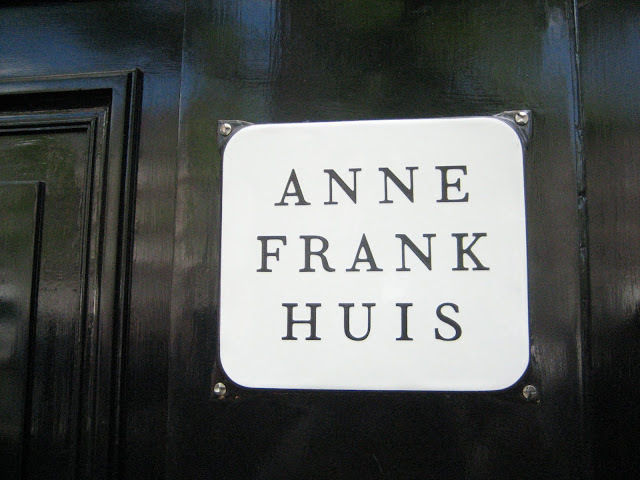 This week's mood is inspired by Anne Frank, the most know and discussed Jewish victim of the Holocaust. Her dairy has been read by millions worldwide. 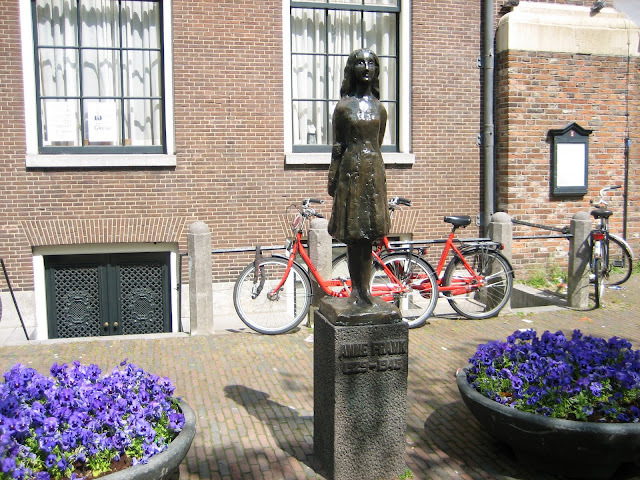 The last day that we where in Amsterdam I visited her house and her statue near it. 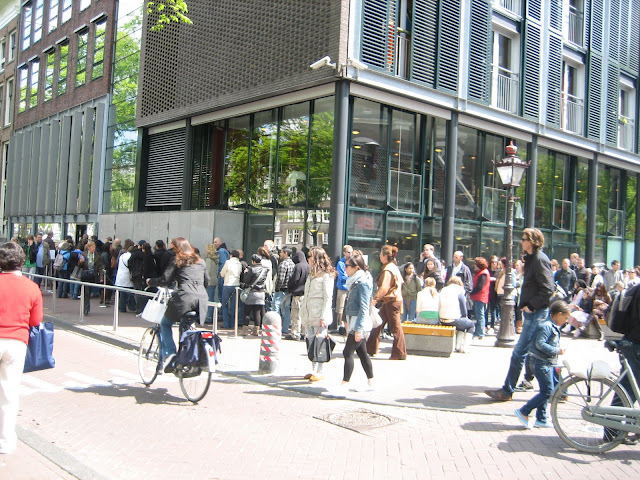 The Anne Frank house is a museum visited by hundreds a day, 65 years after her death. 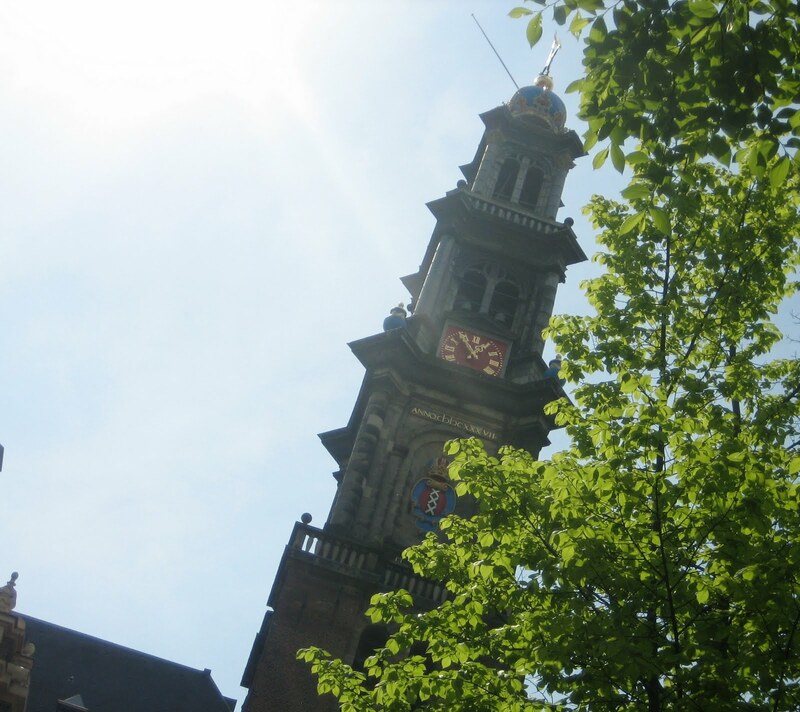 And the Westertoren, the tower Anne mentioned a few times in her journal as she loved the sound of it so much. I was in Anne's House a few months ago and I was really impressed!! Wow! What a fabulous moodboard! 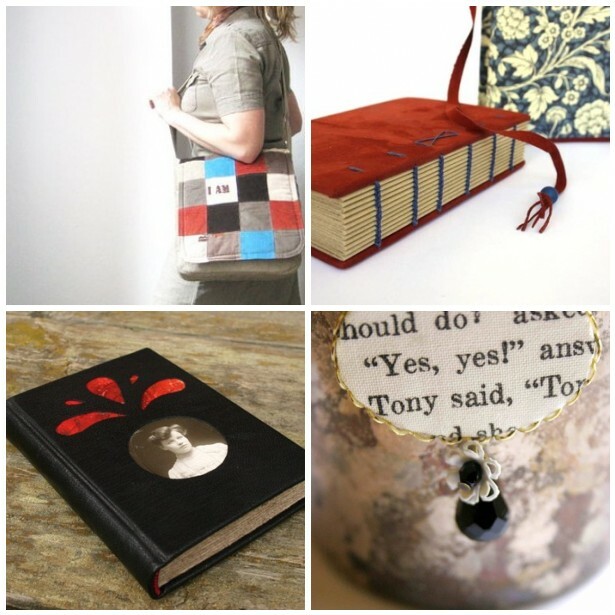 The inspiration behind this collection may be sad, but you've made something beautiful from it. Wonderful mood and thanks for info! Lovely moodboard! 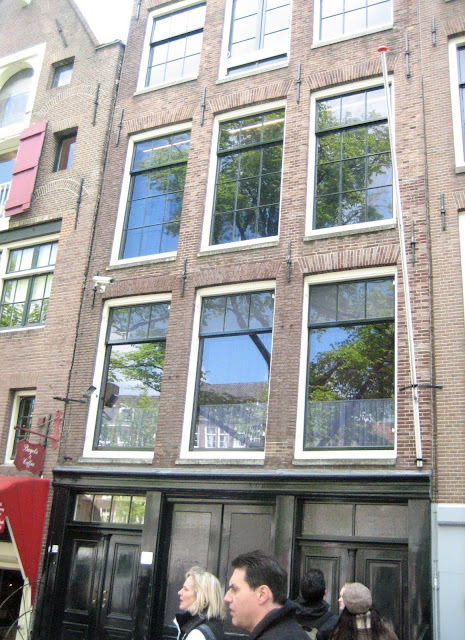 I visited her house when I was in Amsterdam years ago. Amazing and sad. Wonderful mood. Anne Frank's diary was like the mother of the diaries of any young girl in our youth. Although her life was such a tough and short one. very special moodboard - and it is great that you included my necklace - now it has one more meaning. Great theme for your moodboard. It is a sad story but your finds is lovely! I´ve never been there, but I would like to visit it. Lovely mood board. I visited Anne Frank's house a few years ago, it moved me to tears then and now... I think it always will. She should be forever remembered. welcome back ... and thanks for sharing this lovely moodboard.